Creative Twist is a family owned and operated business specializing in Balloon Decor, Balloon Twisting Entertainment, Face Painting, Glitter/Mica Tattoo Art & Premium Videography Services. 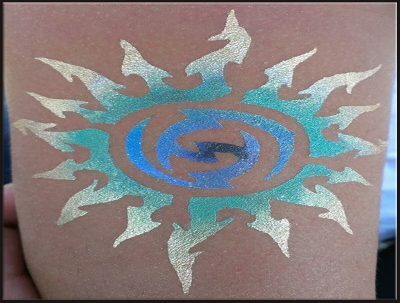 We are based in the heart of the Antelope Valley and our talented artists are ready to twist-up some fun for your next event! 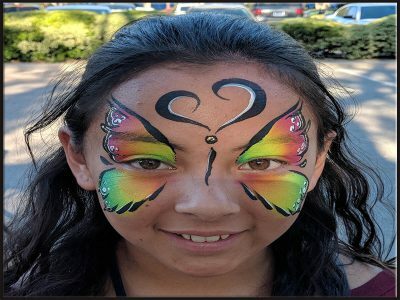 We offer unique event decor, face painting, temporary henna tattoo art, in addition to balloons in Lancaster, Palmdale, Santa Clarita, Rosamond, Bakersfield and the surrounding areas extending throughout the Antelope Valley, San Fernando Valley, the Mojave, and Bakersfield. Restaurant and local business owners – we are here for you too!! 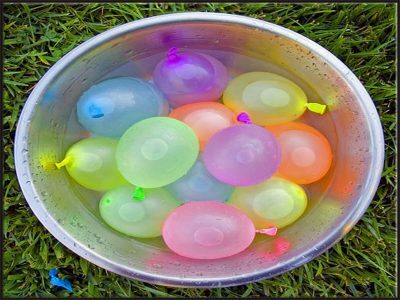 Call us if you’re looking for a great way to get your customers excited about coming back to your establishment again and again! We’ll bring the WOW as far out as the Mohave, the San Fernando Valley, and even the Apple Valley locations near you. create incredible memories through our unique designs that will entertain, amaze and WOW guests of all ages. inspired works of art. We create with you in mind! to add color, giggles and fun everywhere we go. 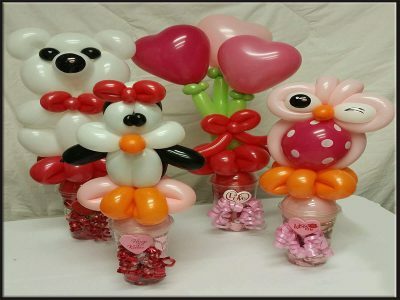 We will mesmerize your guests while we twist fabulous personalized balloon creations made just for them. 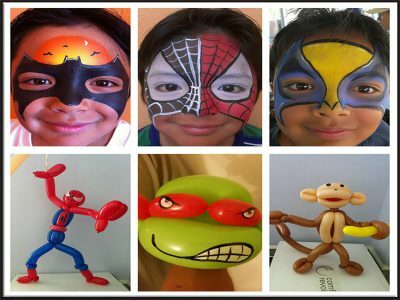 We offer unique event balloon twist, balloon decor, face painting, temporary henna tattoo art, in addition to balloons in Lancaster, Palmdale, Santa Clarita, Rosamond, Bakersfield and the surrounding areas extending throughout the Antelope Valley, San Fernando Valley, the Mojave, and Bakersfield. 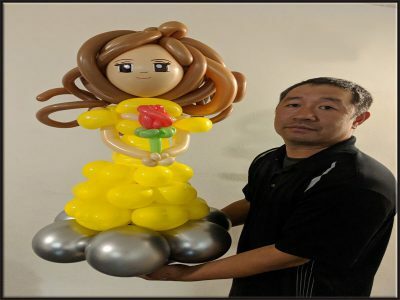 Creative Twist will customize unique balloon décor that will surely “WOW” your guests. With over 1000 designs, your Creative Twist artist is prepared for any design or theme your guests desire. We have a variety of add-on services and features that are great for any size or type of event. Check out our Party Packages or call for package discounts.